Signing up for your first credit card is very exciting, but you should look for an easy credit card to get approved. So here are 5 credit cards with which I’d experienced relaxed requirements to get approved for. 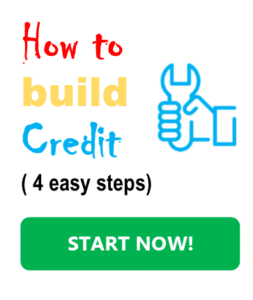 Discover It is the perfect card for starting to build credit. It’s a fairly easy credit card to get approved. 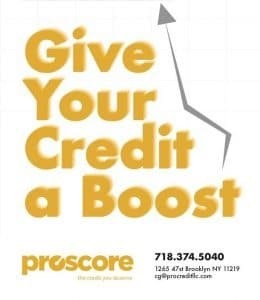 Discover is a very good credit reporter so your credit will always be up to date. Also important, my experience with customer service was always great. 5% cash back at rotating categories, 1% on everything else. 0 % APR on balance transfers for 18 months and on purchases for the first 6 months after opening the account. 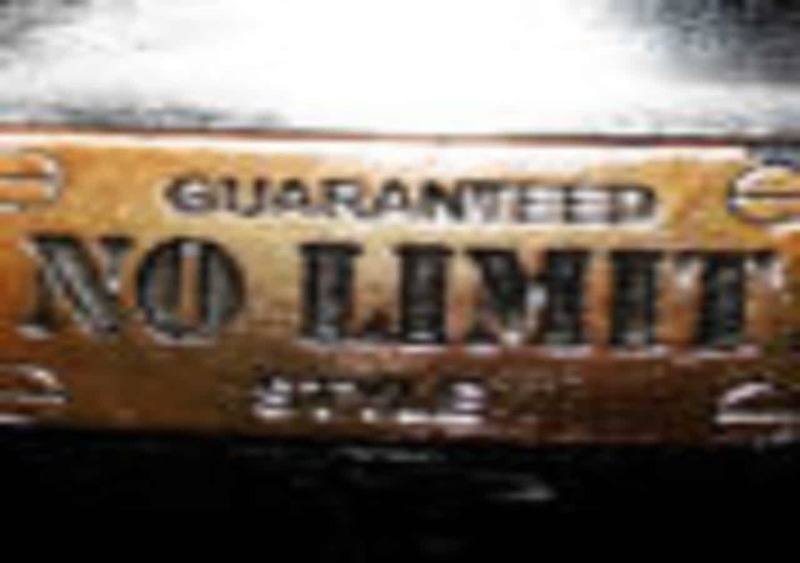 100% USA based costumer service (so they understand English). New! Receive free social security number alerts after you sign up. Chase Freedom and Freedom Unlimited are very easy credit cards to get approved for if you have a chase bank account. My experience with customer service was almost always great. 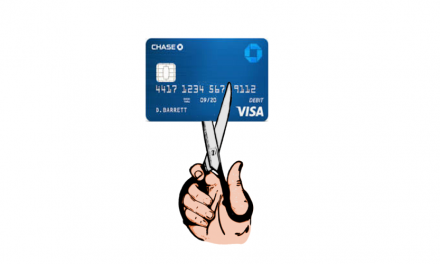 Blue Cash Everyday Card From American Express is a fairly easy credit card to get approved for. Customer service is excellent (Amex is Amex!). If you’re looking for a travel card, the American Express Gold Delta Skymiles Card is a very easy travel credit card to get approved for. 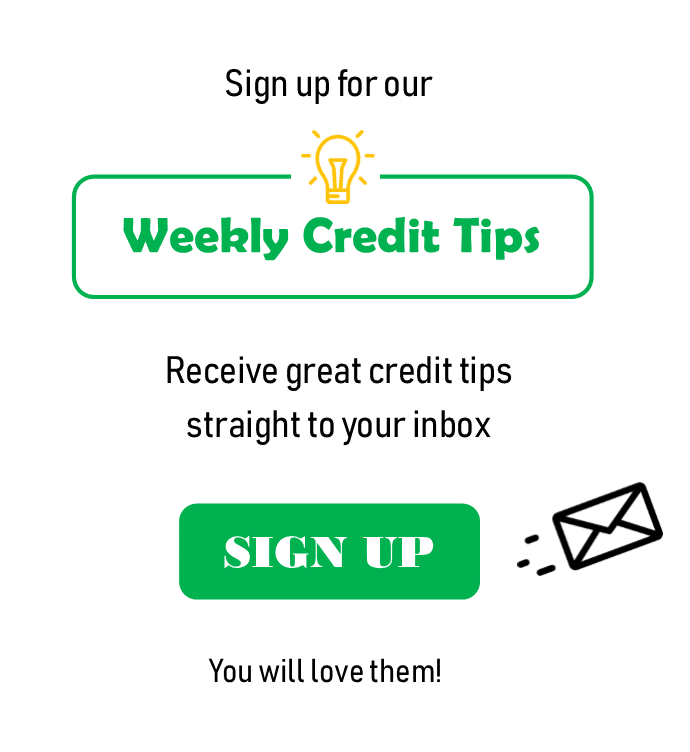 If you’re looking to start with an overall good credit card then try the Discover It. 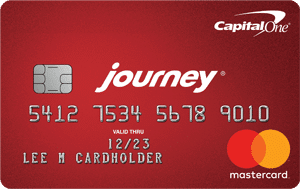 If you’re looking for the easiest credit card to get approved for, then try the Capital One Journey. 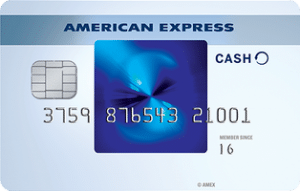 If you specifically want an Amex credit card then go with the Blue Cash Everyday Card From American Express. 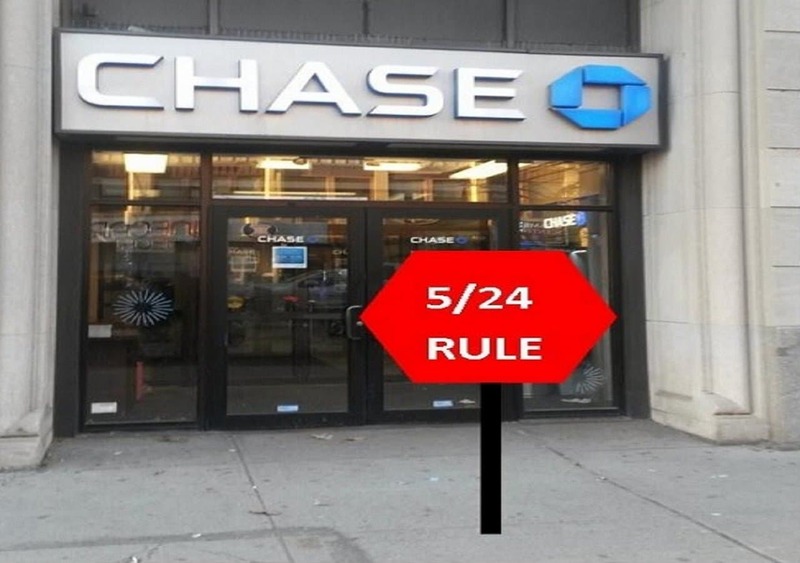 If you bank by chase and want to expand your relationship with them, then taking the Chase Freedom is a good option. 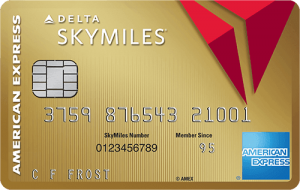 If you will be traveling a lot, and you’re ready to pay an annual fee for a travel card, then try for the American Express Gold Delta Skymiles Card. Please note: Although, I put a lot of effort to give my readers unbiased information. I’m legally required to notify you that I may be receiving compensation from credit card companies mentioned in this post. Please see our Advertisement Disclosure for more details. 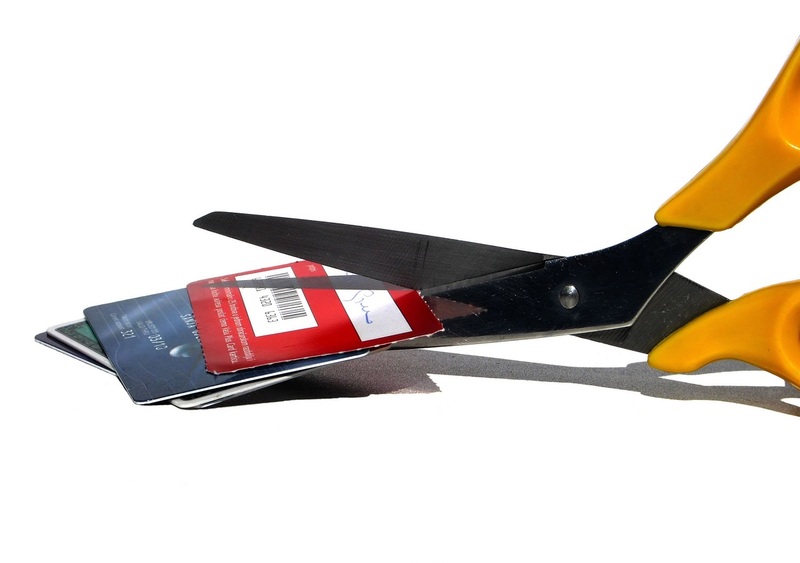 NextDoes Closing A Credit Card Hurt Your Credit?